Paris (AFP) - France has failed to convict a single company for corruption abroad since an international anti-bribery convention came into force 15 years ago. Some critics say it is now time to American-ise the judicial system. 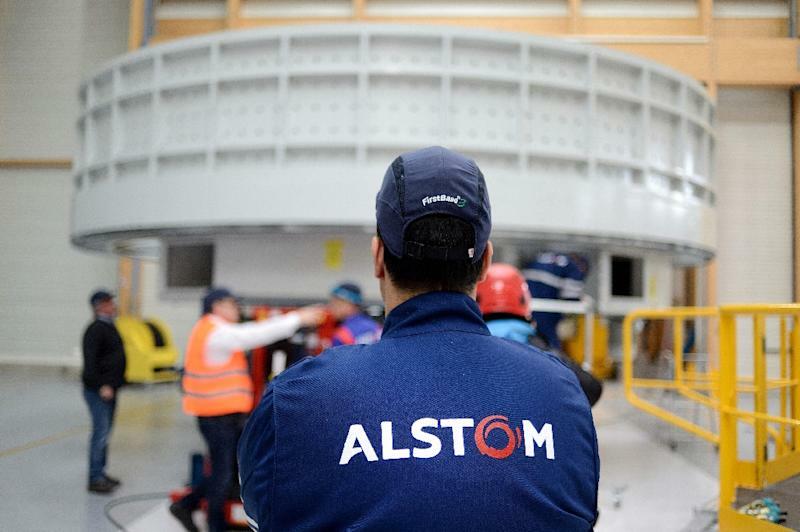 Last year, French power company Alstom agreed to pay a huge $772-million (688-million-euro) fine for bribing officials all over the world, including in Egypt, Indonesia and Saudi Arabia. But the record fine headed straight into the coffers of the United States Department of Justice, which carried out the prosecution. "It's humiliating for everyone in France that our judiciary is not capable of doing the work themselves," said Daniel Lebegue, president of the French arm of non-governmental anti-corruption group Transparency International. France pushed hard for the 1999 convention against foreign bribery at the Organisation for Economic Cooperation and Development (OECD), but Paris has been consistently criticised in its reports ever since. Only seven individuals have been convicted for minor infringements, with the biggest fine just 20,000 euros ($22,500). 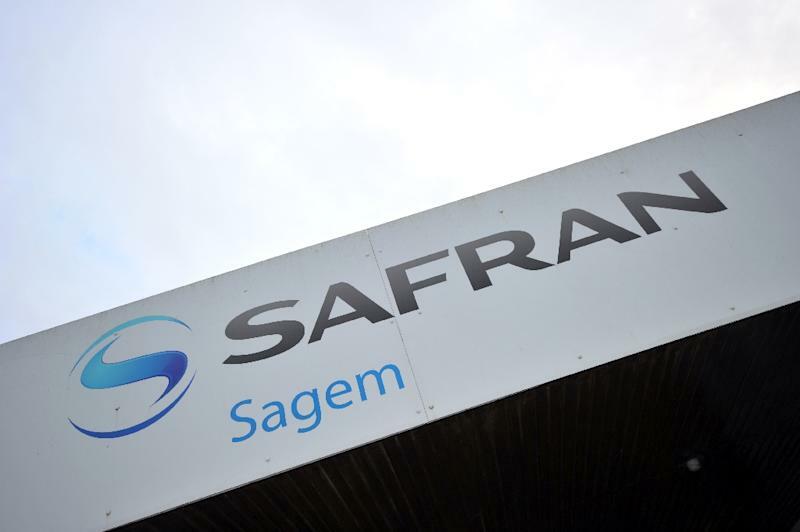 The only French-led conviction against a whole company -- aerospace giant Safran -- was overturned on appeal in January. "France was one of the pioneers of the anti-bribery convention when it was negotiated, it would therefore be logical to see more results in terms of convictions," was the diplomatic assessment of Patrick Moulette, the OECD's head of anti-corruption, in a recent interview with AFP. A spokesman for the French justice ministry said there had been efforts to increase enforcement, with 24 cases opened for corruption abroad between 2012 and 2014, but did not comment on the lack of convictions. Some say France just isn't trying hard enough. "The law that France has in place is largely sufficient and in many ways better than other countries, including the US," said Severin Wirz of TRACE International, a US-based anti-corruption business association. "The issue isn't so much the law as the lack of political will of the enforcement agencies, and the lack of financial resources, staff, experience and knowledge," he said. But many point the finger at a critical missing instrument in France's judicial toolbox: US-style negotiated settlements. Out-of-court settlements allow companies to accept fines and monitoring programmes to avoid the ruinous publicity and expenses of a trial. Also known as "deferred prosecutions", settlements were invented for youth drug crimes in the 1970s in a bid to keep children out of prison. They were recycled by US prosecutors in the 1990s to crack down on corruption without permanently destroying businesses by dragging them through the courts. Major international prosecutions, including Alstom, have been settled in this way. Britain, Germany and Switzerland have also boosted their success rates against bribery by introducing settlements. Transparency International recently called for France to do the same. "Experience shows negotiated settlements are much faster, much simpler for the company and therefore much more effective," said Lebegue. But the idea still sits uneasily with some Europeans, who fear settlements are a way for companies to buy their way out of trouble. 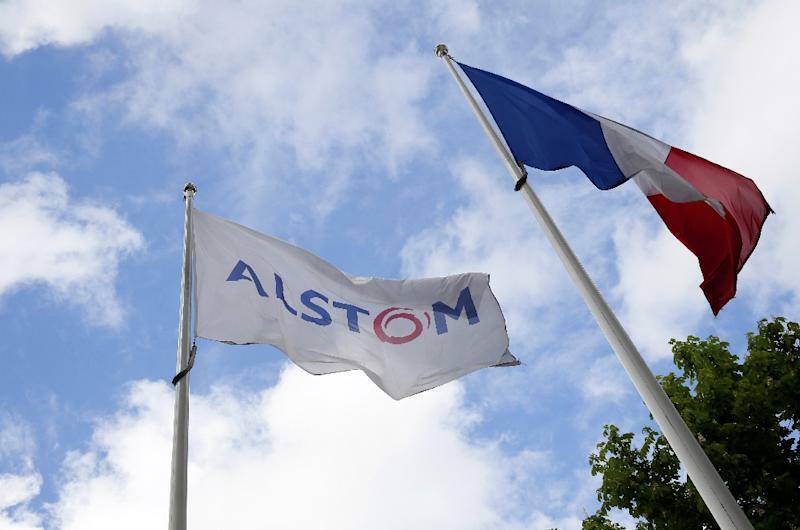 "Alstom may have been given huge fines, but the managers who should ultimately be held liable for the behaviour are still in their posts," said Laetitia Liebert of Sherpa, a Paris-based non-governmental organisation of lawyers that is studying how France should change its bribery laws. "We are not against settlements in France, but we must be sure they change the behaviour of companies and lead to greater accountability. Otherwise, companies will just see them as a cost of doing business," she said. Moulette, the OECD's anti-corruption chief, agreed that settlements "cannot be the answer to everything". He said there were clear signs France was taking the challenge more seriously, appointing a national financial prosecutor last year, and launching further reforms this autumn. In July, Finance Minister Michel Sapin vowed to replace the current anti-corruption body, which has minimal investigative powers, with something more aggressive. It said this would include monitoring of companies "inspired by Anglo-Saxon procedures." "We can only hope the new bodies are more active and efficient, with more specialisation, and the OECD stands ready to work with the French authorities to improve the law on foreign bribery," said Moulette. "That was a big part of the problem in the past -- it's such a specific form of criminality you need the right type of resources and expertise, both in quality and in quantity."